Please make sure your child brings their uniform and the completed order form. Blank order forms will not be available at the school – it must be completed before pictures are taken. Due to rain today, picture retakes have been rescheduled and will take place on Wednesday, November 15th. Eighth graders who need photos should make sure to wear their leadership uniform. Each year we include baby pictures of our graduating eighth graders in our yearbook. It’s time to send in those pictures. Upload digital pictures to our photo submission site. You will be asked to include the student’s name and grade-level before completing the submission. Place photos in an envelope, clearly label it with your child’s name and send it to the attention of Ms. Drummond in the office. 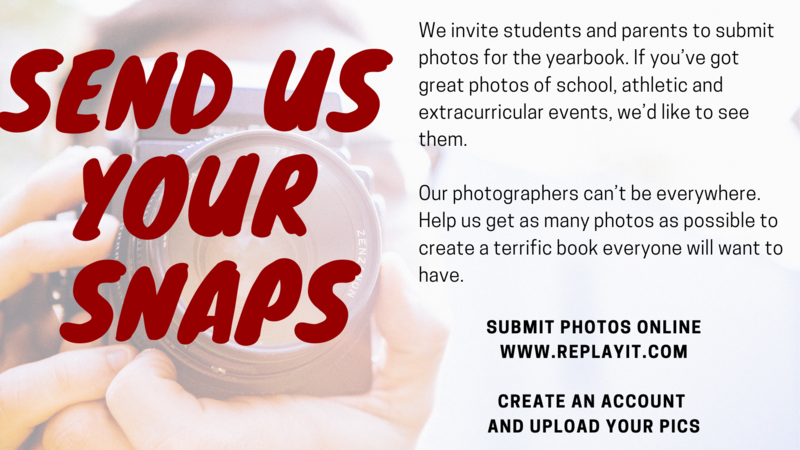 Photos will be scanned and returned to your students to take home. Deadline to submit pictures is December 15th. 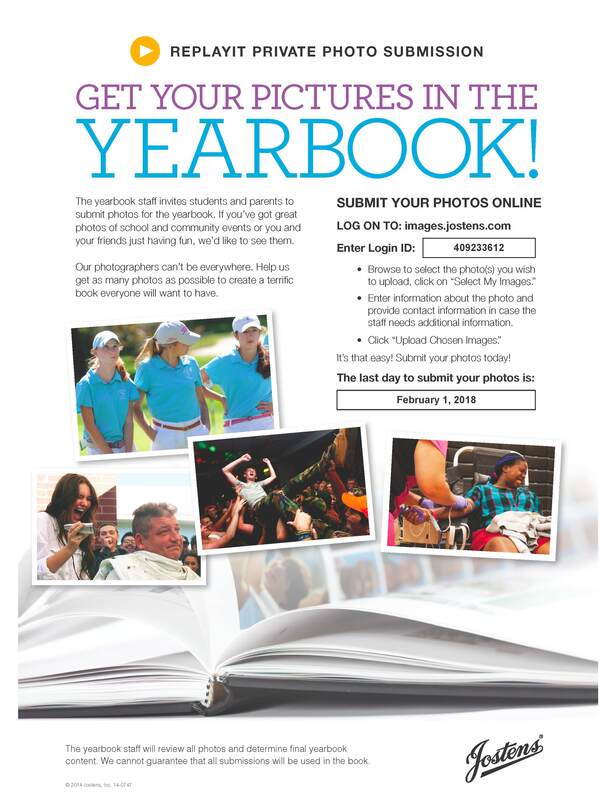 Photo order forms will go home in your students’ bags tonight. We will notify parents when cheerleading photos are scheduled.